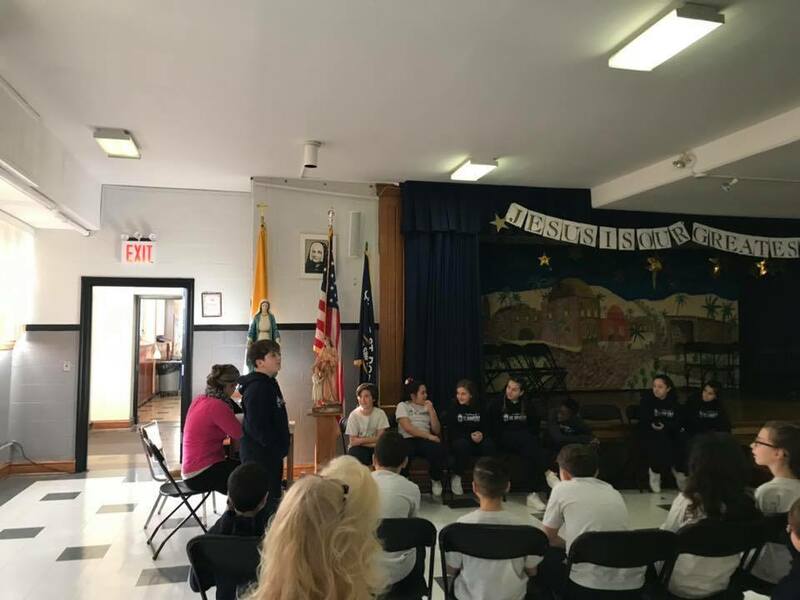 Congratulations to Marco in 5th grade, the winner of the ASD Spelling Bee! Marco will represent our school on Thursday against other students from Staten Island. We are very proud of you and want to wish you the best of luck! We also want to congratulate James in 6th grade as our runner-up..